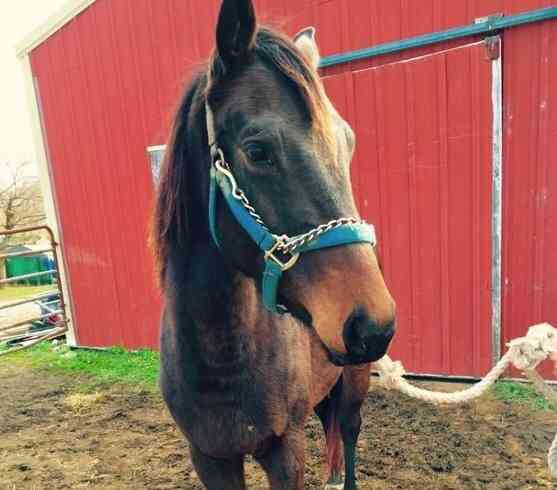 PARR has given EVERYTHING to the horses it takes in, and now WE are in danger of having to close due to lack of funds. We have taken in cases that others can't, and sink every last dime into nothing but the treatment and care of our horses. 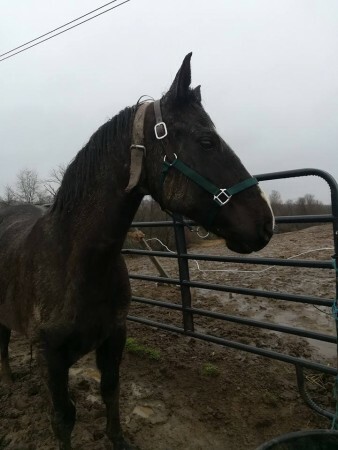 $10,000 is needed to allow us to keep our farm and supply hay and medications for the horses in our care, many "lifer's" that cannot be adopted, but are no less deserving. PLEASE HELP US KEEP PARR RUNNING!! WOW!!!! YOU DID IT FOR ALL OF THE HORSES!!! THANK YOU ALL AGAIN!!! YOU DID IT FOR THE HORSES!!!! 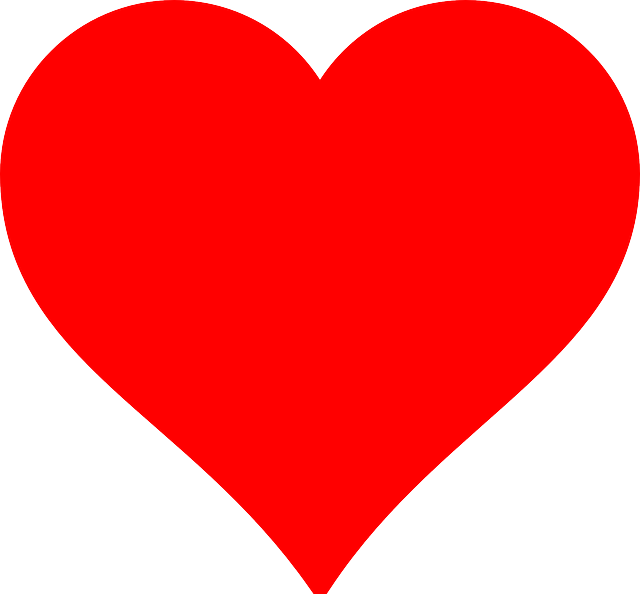 Allow all of us at PARR to first say THANK YOU!!!! PARR has come up against some harder times and it is YOUR generosity that is allowing us the ability to continue operating as we restructure some things. 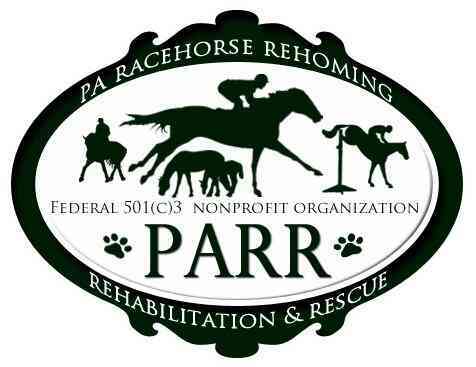 PARR is 100% volunteer and it truly is all about the horses here. With the exception of the tragically ill fated "Silent Ruler" we take in horses that have not made the headlines or won the millions on the track. We take in the ones no one sees. The ones often forgotten about but still in need of a loving home. The ones that actually go on to excel at careers other than racing. All of this has been done almost exclusively with the little funds we get in from donations AND the sacrifices made by our founder Dr. Papp who has put every cent she has ever made into this rescue to make it work. We appreciate every dime we get and it goes right back into the care of the horses. 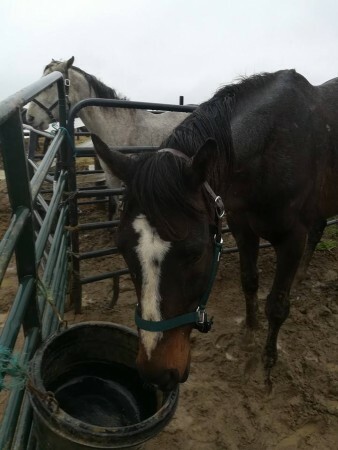 This money we are raising now is to ensure we can remain at our farm and provide hay for our horses (donations had dried up so much and some adoptions that we planned on going through and then did not at the last minute has left us behind on rent payments, hence the urgency). Please share this campaign and ask anyone you know of to consider giving to PARR. We may not be known on the national stage, but we are the heroes to those horses that never made it to that limelight, and that means the world to them, and to US!!! 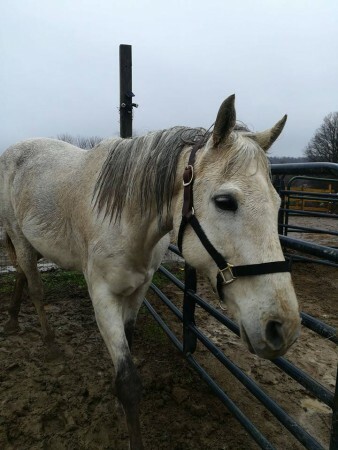 I’m helping "Pennsylvania Racehorse Rehoming, Rehabilitation, and Rescue" help this sweetheart get better. Please help too by donating or sharing with others. Thanks! 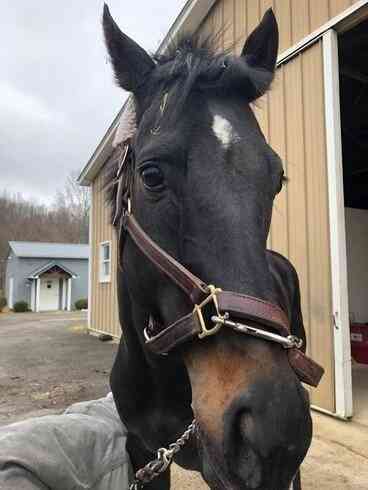 I just made a donation to "Pennsylvania Racehorse Rehoming, Rehabilitation, and Rescue" to help this sweetheart get better. Please help too by donating or sharing with others. Thanks! 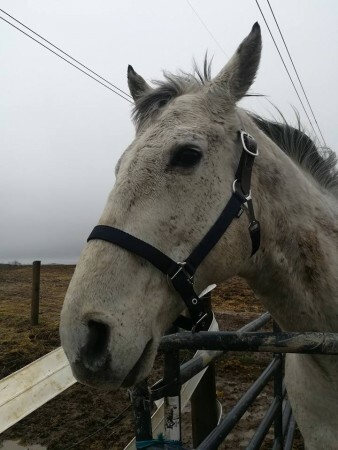 Your generous donation goes directly to the PayPal account of Pennsylvania Racehorse Rehoming, Rehabilitation, and Rescue, less PayPal processing fees. 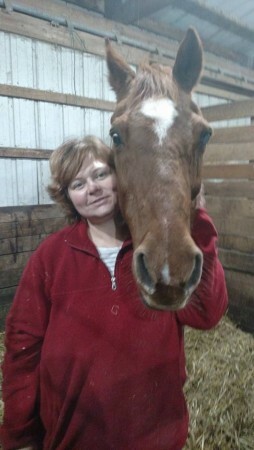 GivingGrid.com does not take a fee from Pennsylvania Racehorse Rehoming, Rehabilitation, and Rescue. 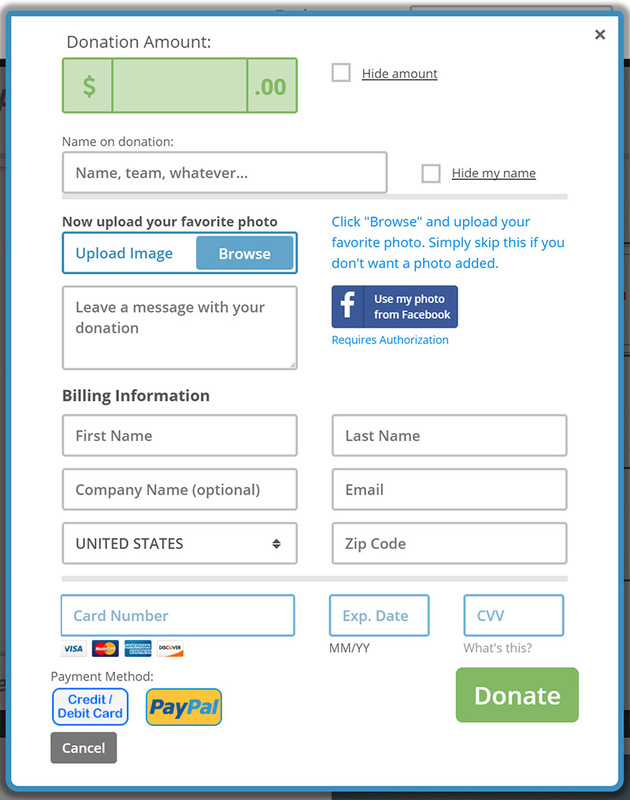 It's free to them.You do not need a PayPal account to donate. 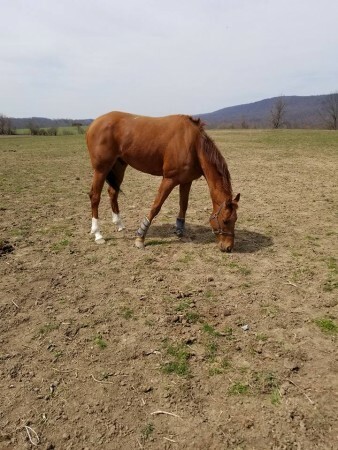 Please help a little more to support GivingGrid's operating expenses and keep the service free to Pennsylvania Racehorse Rehoming, Rehabilitation, and Rescue. Why? 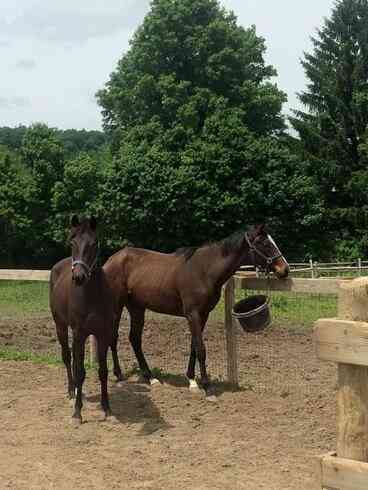 Unlike most other services, we don't charge Pennsylvania Racehorse Rehoming, Rehabilitation, and Rescue any fees. It's free to them.